Turn-Key E-commerce Drop-Shipping Business For SALE! The current market value of this E-commerce store is $32,000.00. 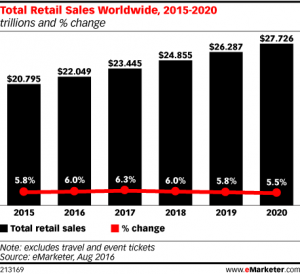 The E-commerce industry is the fasting growing segment of independent business ownership. Online you can build a brand and business from simply driving traffic and creating customer loyalty. This type of business allows you to start your enterprise in the comfort of your home either part-time or full -time. An E-commerce Drop-Shipping business allows you to sell products from reputable manufacturers without having to inventory products or handle shipping. This type of business is a great way to start with an online business without the high cost or product inventory, warehousing, employees and logistics. By owning an online Drop-Shipping business you will have all the advantages of owning a retail storefront without the high cost of start up and the ongoing cost of rent, maintenance and insurance. However, you still can carry many of the same products that your brick and mortar competitors do. Your vendors will allow you to list their products on your website many times without price restrictions and place orders with them to fulfill. All you do is process orders, pay the wholesale cost and keep the difference. 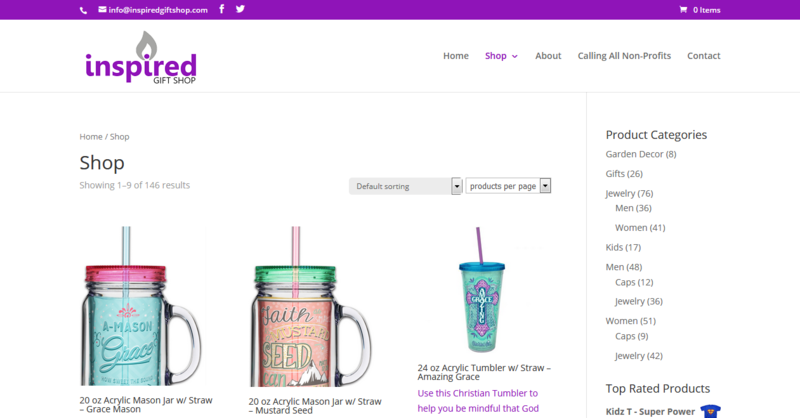 Inspired Gift shop is the perfect online business for a Christian looking to promote products that inspire and bring joy while at the same time declaring your faith. We built this business for those reasons. 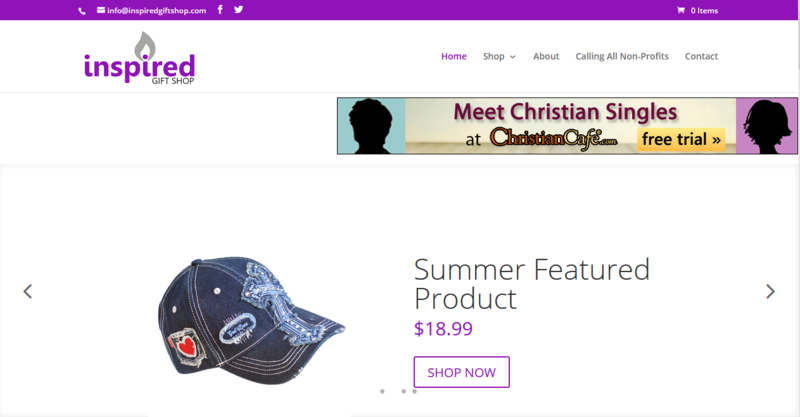 This brand already has vendor relationships with the largest Christian Drop-shipper for faith based products. There are also many more items waiting to be added to the store from other vendors. 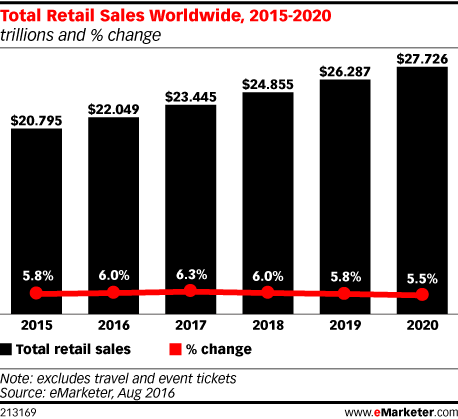 As many of the large Brick and Mortar retail stores close their doors due to sluggish sales. Independent online brands are carving out a portion of the industry. The internet has leveled the playing field to some degree. You can begin to build a loyal following of customers and not be limited by location. 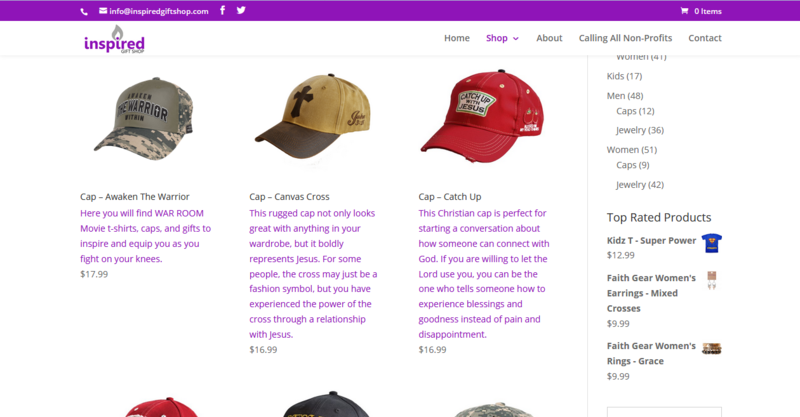 Start by becoming the local Christian Gift Shop or Bookstore for your local church or community. 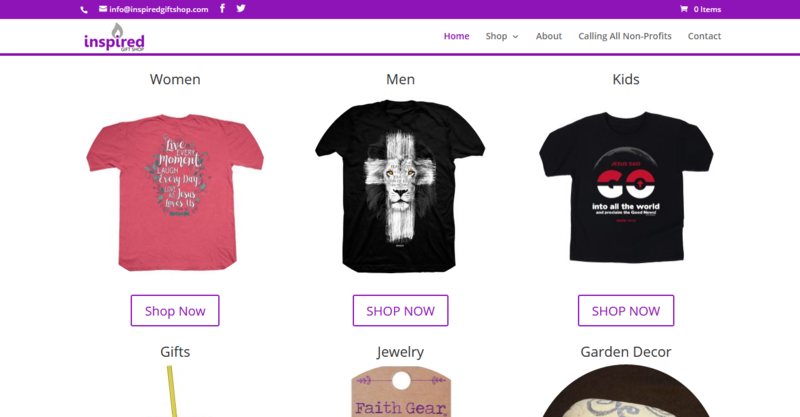 Inspired Gift Shop provides for you a Turn-key business ready to go and the purchase cost is less than what it would cost you in time and money to build this website and vendor relations from scratch. We have completed the hardest part for you. We will provide the new owners with 3 months of hands on training and web support. We will coach you on how to get more vendors and how to market your store. Faith based products and services is a fast growing business niche. You can begin creating a loyal following by serving your customers with the best in products from multiple categories. Be sure to review the Details tab for specifics on what you get and the cost. E-commerce Website – Our team of developers have built this e-commerce platform on the WooCommerce WordPress platform. This allows you to customize the website and product content anyway you choose. Domain Names – You will receive ownership of the domain InspiredGiftShop.com, .net and any other extensions we own. We will transfer both the domain and website to your hosting company or you can leave the website on our servers. SSL – We will also transfer the GeoTrust business class SSL. This is very important in making sure your products can be listed on the Google products when customers search. Vendor Relations – Any existing and pending vendor agreements for products will be transferred to your name. We will handle the introduction with vendor support. We will also provide you a list of additional products that are in high demand that fit for the store. Training – We will provide you with 3 months of hands on training. We will help guide you through the sales and order process; as well as the day to day functioning of your new business. Marketing Ads Account – As the new owner of the Inspired Gift Store you will get access to the Facebook ad account that is used to place ads and drive traffic. Branding and Design – We will transfer to you all branding identity in the various colors and styles. You are free to use the current branding or chooses from other design concepts. We offering this Turn-key e-commerce Drop-Shipping business for $19,700.00. Purchase this business and start making sales within a few days.